Good Morning everyone. My family loves pancakes of all kind. This is why this morning I decided to make pancakes for breakfast. 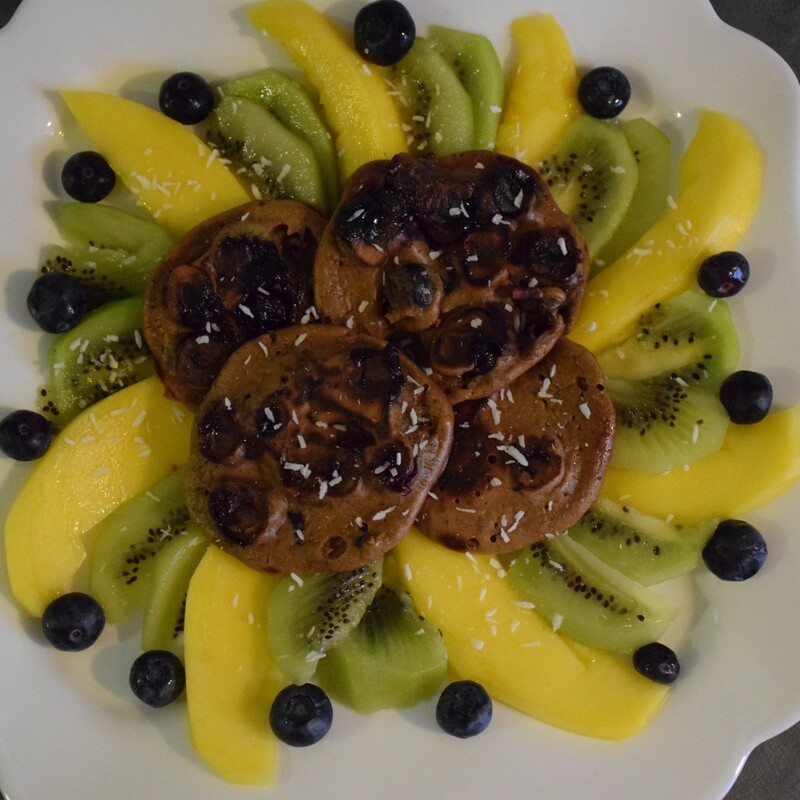 They are not just pancakes; they are healthy, tasty and very simple to make. Instead of flour, I used lucuma powder. I just love this product; it is called ‘egg fruit’ due to its shape. It’s rich in iron, beta-carotene, niacin and fibres. This is one of my best alternatives to flour, plus it is a natural sweetener, so I don’t have to use any other sweeteners to give that sweet taste to my pancakes. Try this recipe; I am sure that you won’t regret once you taste it.